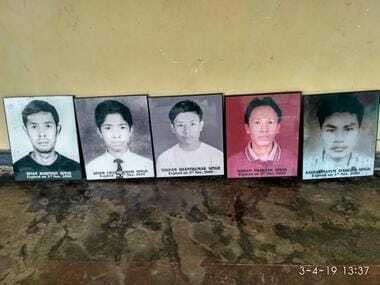 Once known for the beautiful Loktak lake and the famous Sangai deer, has this blood-soaked history robbed Manipur off its charm? 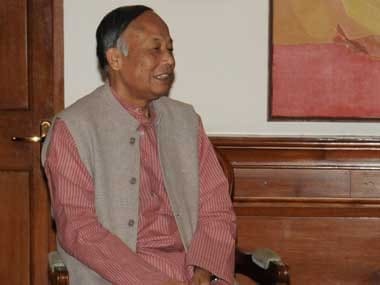 Manipur Election 2017: Can an ambiguous BJP deny Okram Ibobi Singh a fourth term? 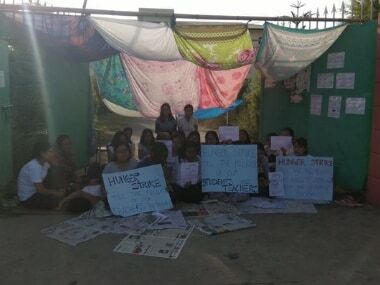 The upcoming election in Manipur is expected to be bipolar with both the BJP and the Congres turning the economic blockade into a mere political milch cow. 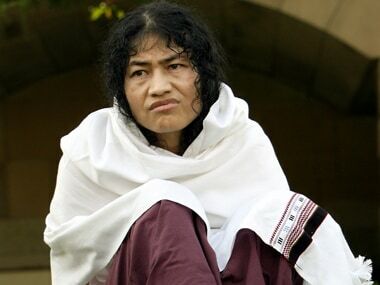 More than Irom Sharmila's decision to finish her fast, what has become unfathomable for a large section of the Manipuri people is her desire to enter active politics.